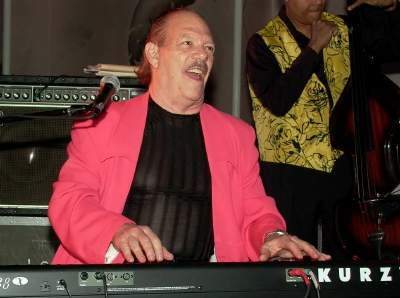 Larry Harlow , and Joseph Fonseca played at the Copacabana nightclub in New York City on March 28, 2003. The Copa Girls were on hand to please the audience with their dance moves and their charming beauty. These photographs were taken by J. Fernando Lamadrid on March 28, 2003. All photographs are copyright 2003 justsalsa.com. All rights reserved. Your feedback is welcome. Enjoy! 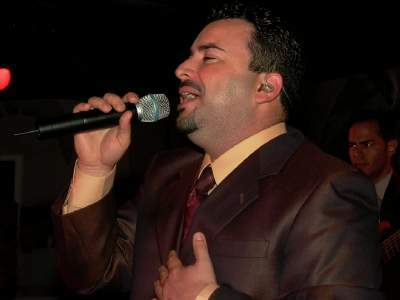 Copyright © 1999, 2000, 2001, 2002, & 2003 justsalsa.com NYC. All Rights Reserved.